WITH six track and field events, more than 300 young athletes attended the Border District athletics carnival today. 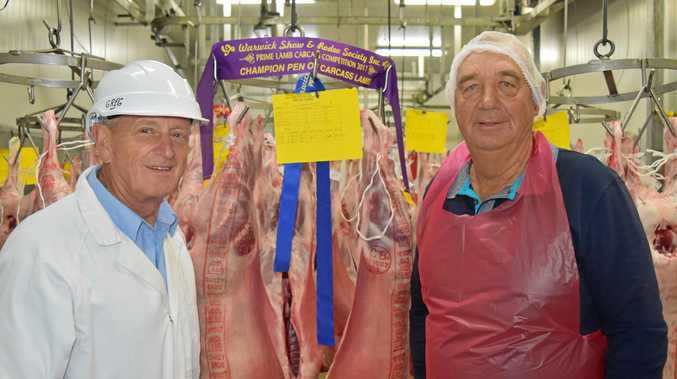 Warming up for champion titles the carnival is a preliminary event for the Darling Downs regional competition in September. Sports co-ordinator Lisa Croft said the long-running event gave the athletes a chance to showcase their talents. 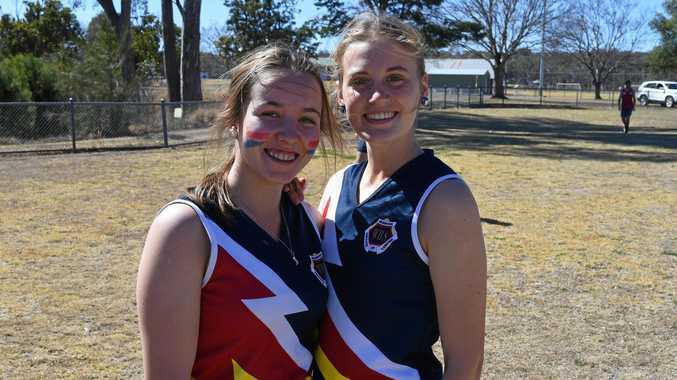 "Today's competition is very much an opportunity for the students to improve on their own personal distances and times, to then qualify for the Darling Downs,” Ms Croft said. Thirteen schools from the region attended the event held at Warwick State High School. See the next generation of leading athletes in our calendar below.